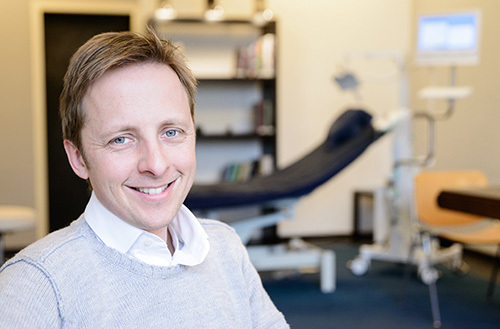 TMS Center Europe is founded by Mr Bram Wernsen MSc. In 2009 he finished his masters’ in developmental psychology at the University of Utrecht. He started his professional career as a psychologist at different clinics. During his career he got specialized in rTMS as a treatment for depression and OCD. Given the huge positive results in treatment outcome, Mr Wernsen opened his own clinic in 2014 in Rotterdam. Today his patients come from all over Europe for the intensive rTMS program. Mr Wernsen is married and lives in Voorschoten, The Netherlands. 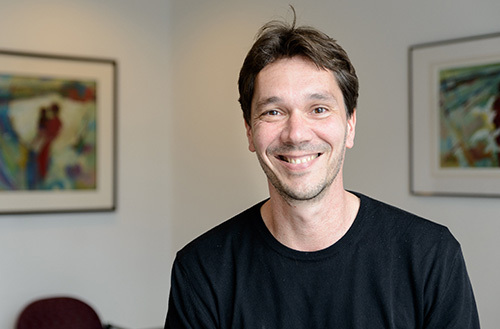 Neuropsychologist Peter de Groot finished his masters in 2001 at the Vrije Universiteit Amsterdam. 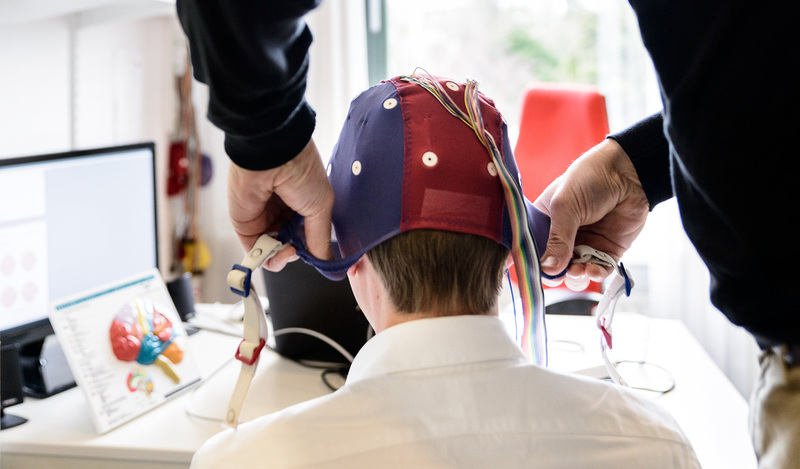 Since that time Peter has his own practise in Rotterdam and over the years he specialized in the exciting and fastly developing field of electroencephalogram (EEG) brainmapping and neuromodulation. Mr. de Groot is married, has a son and lives in The Hague.